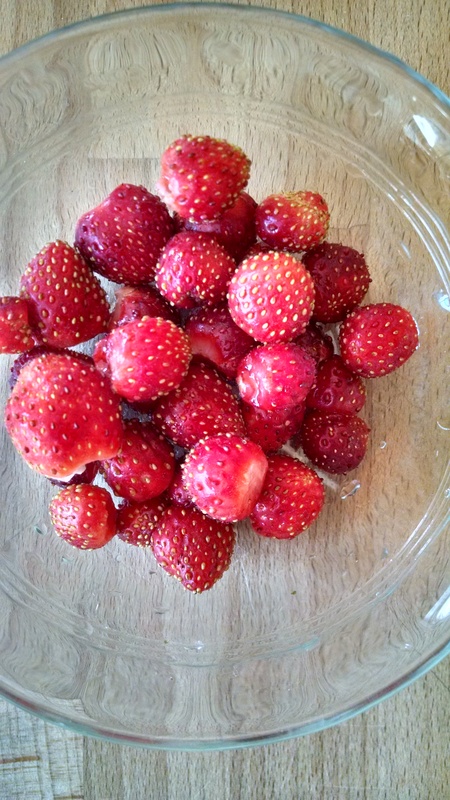 Despite slugs, robins, bindweed, and squirrels, I still manage to harvest enough strawberries for the morning oatmeal. I’m grateful for this small harvest and grateful for my own tenacity! What dreams can we fulfill this year? Imperfectly. Dancing with frustrations.